9th Annual DIFFTOBER is half over! Welcome to our annual DIFFTOBER Sales Event! 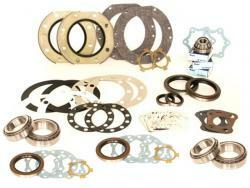 Our 9th Annual DIFFTOBER Sales Event is over two weeks strong and we've already moved many Ring and Pinions and Setups kits!! Sales event ends on Halloween! Last edited by BigMike; 10-17-2018 at 11:26 AM. 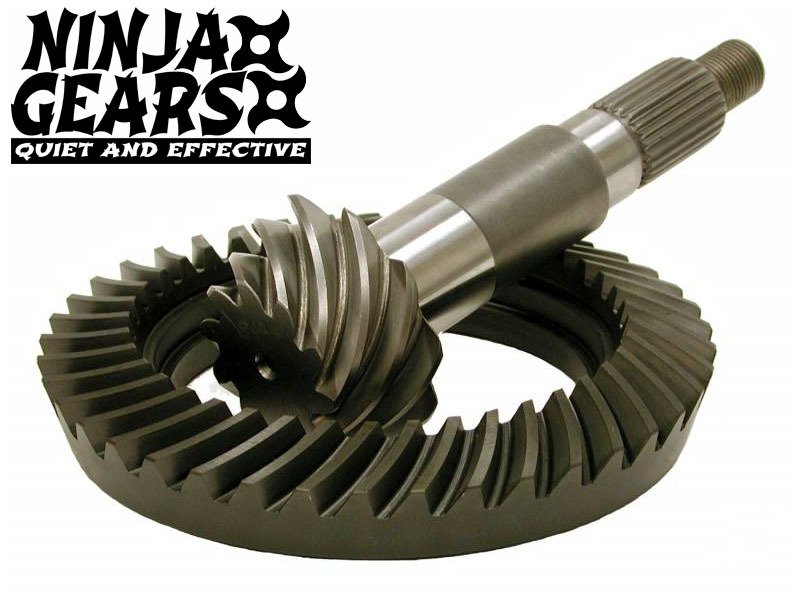 Now through the end of the month, SAVE 15% on all EIGHT of our Ninja Ring and Pinion Gear Sets! 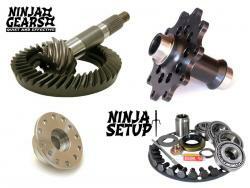 All Ninja Gear Sets feature the new, upgraded 29-spline pinion design for increased strength! Last edited by BigMike; 10-17-2018 at 11:28 AM. 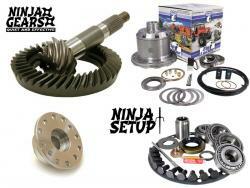 Now through the end of the month, SAVE 15% on all NINE of our Ninja Master Setup Kit! 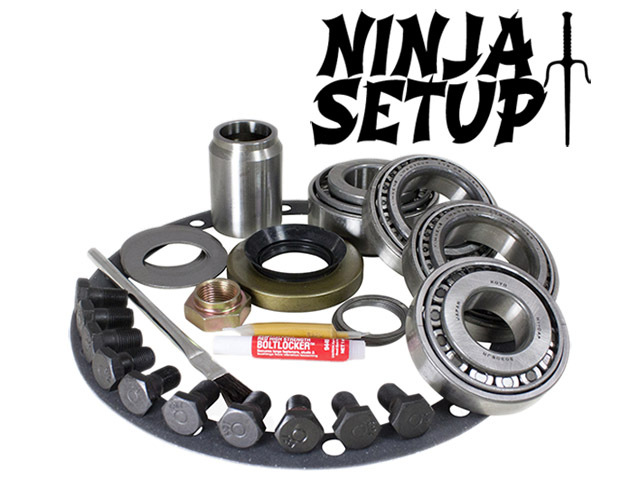 All Ninja Setup Kits feature the high quality components and OEM Japanese bearings! 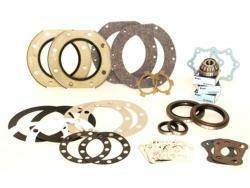 We are also offering the BIGGEST Sale we've ever done for our exclusive Do-It-Yourself Diff Builder Packages! 3. 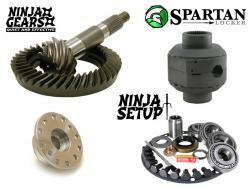 Because Spartan and Spool lockers do not have an upgrade option, we've knocked $50 right off! 4. Finally, we've put each Builder Package on a 10% OFF SALE! 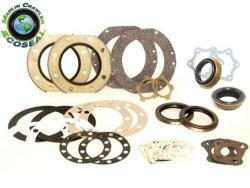 The savings here range from $156 to $241....per each Package! 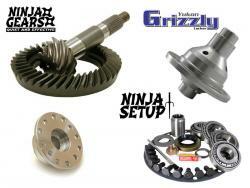 Follow the below link to view all our Diff Builder Packages! 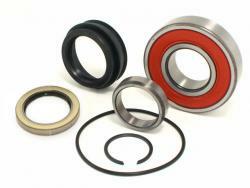 Finally, knowing that you'll be tearing your axles apart, we are also offering 10% OFF our popular high quality Axle Service Kits! Thank you to everyone who has helped with another successful Marlin Crawler DIFFTOBER event! Last edited by BigMike; 10-17-2018 at 11:29 AM. By popular demand we have extended this year's DIFFTOBER to this weekend! 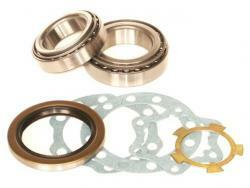 This is your second chance to breathe some new life into your rig's axles with some nice differential related deals from Marlin Crawler! 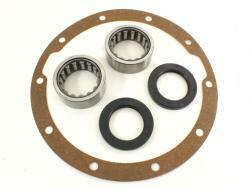 Example: Save around $200 on our exclusive Do-It-Yourself Diff Builder Packages! 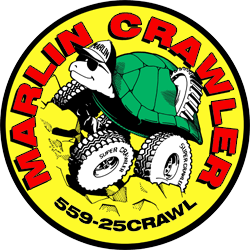 Thank you and Happy Crawl'n from Marlin Crawler! 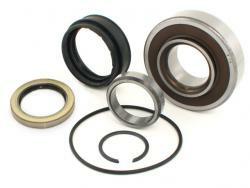 8th Annual DIFFTOBER Sales Event is here! 5th Annual Difftober has begun at Marlin Crawler! Quick Reply: 9th Annual DIFFTOBER is half over!